The best way to beat burnout is to take some time off. Make sure to unwind on the following holidays! **Unproclaimed special non-working holidays. Waiting for official declaration. 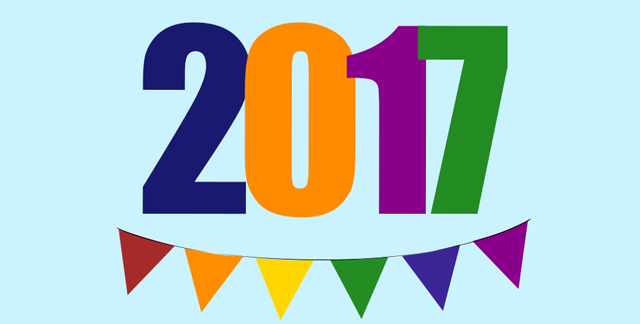 Eid’l Fitr and Eidul Adha holidays are yet to be determined in accordance with the Islamic calendar. Do you always find yourself looking forward to time off work? Maybe it’s time to look for a better job. With a job you love, everyday is a holiday. 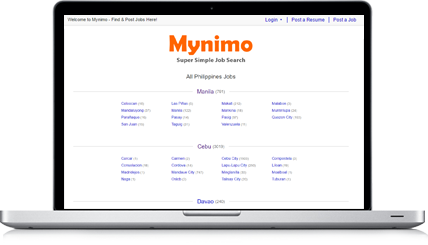 Find jobs you’ll love at www.mynimo.com! Information shared here is for general knowledge only and may be subject to change. You can also check this official government website to learn more.